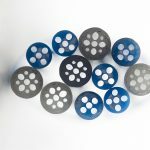 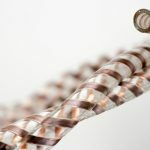 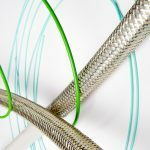 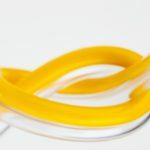 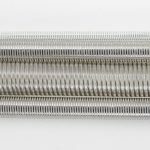 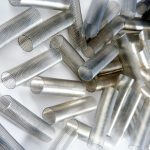 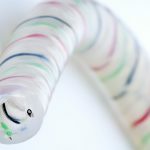 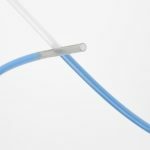 New England Tubing provides solutions to your most demanding medical wire and cable requirements. 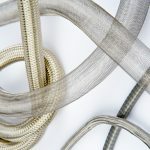 Our parent company, New England Wire Technologies, has over 120 years of custom cable experience. 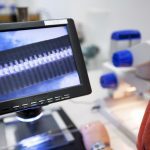 With state of the art equipment and facilities and expertly trained technical and production staff, we provide a superior commitment to excellence. 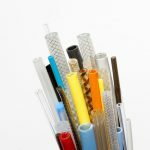 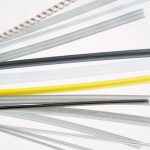 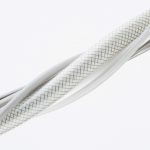 We offer an extensive range of sophisticated specialty wire and cable products for the medical device manufacturer, as well as numerous other custom specialty products for a wide variety of industrial and commercial projects. 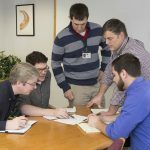 Working with customer-supplied requirements or specifications, our design and engineering staff specialize in product development, concurrent engineering, design for manufacturability, and accelerated prototyping.